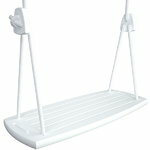 Grand swing by Lillagunga is a reinvented version of a classic wooden swing, especially designed for grown-up kids and adults. Lillagunga believes that besides playing and having fun, swinging is also a perfect way to relax, stay young and live in the moment. 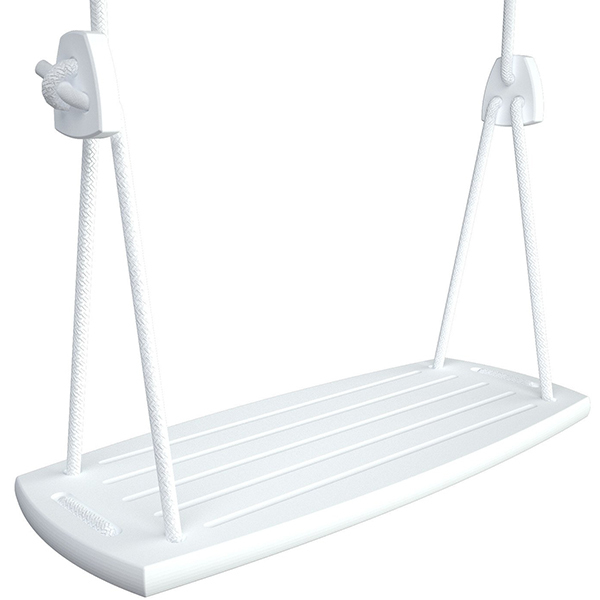 Made of sturdy solid wood, the capacious Grand swing is perfect for homes, offices, bars and terraces. A patented mechanism for attaching the ropes and adjusting the height of the seat makes it easy and secure to use. The seat has five imprints that increase friction and comfort. 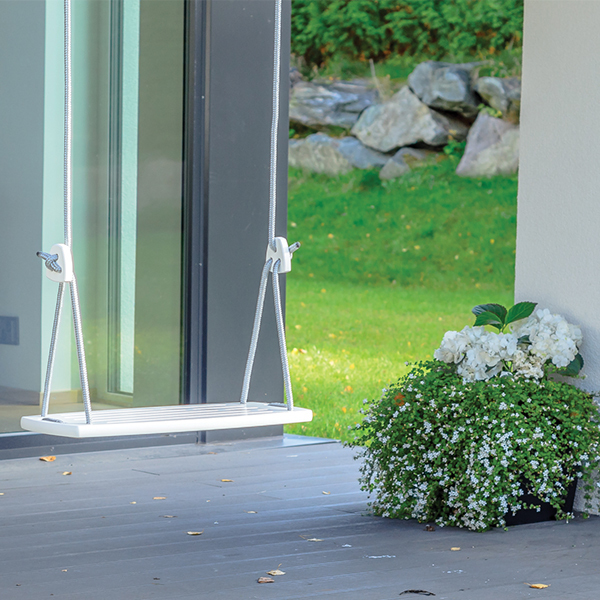 Designed and manufactured in Finland, the elegant Lillagunga products have been build to last. The birch model is primarily suited for indoor and terrace usage. Age: 14 years and above. The swing fits for room heights of 200-280 cm.